List Price: $36.99 New Price! 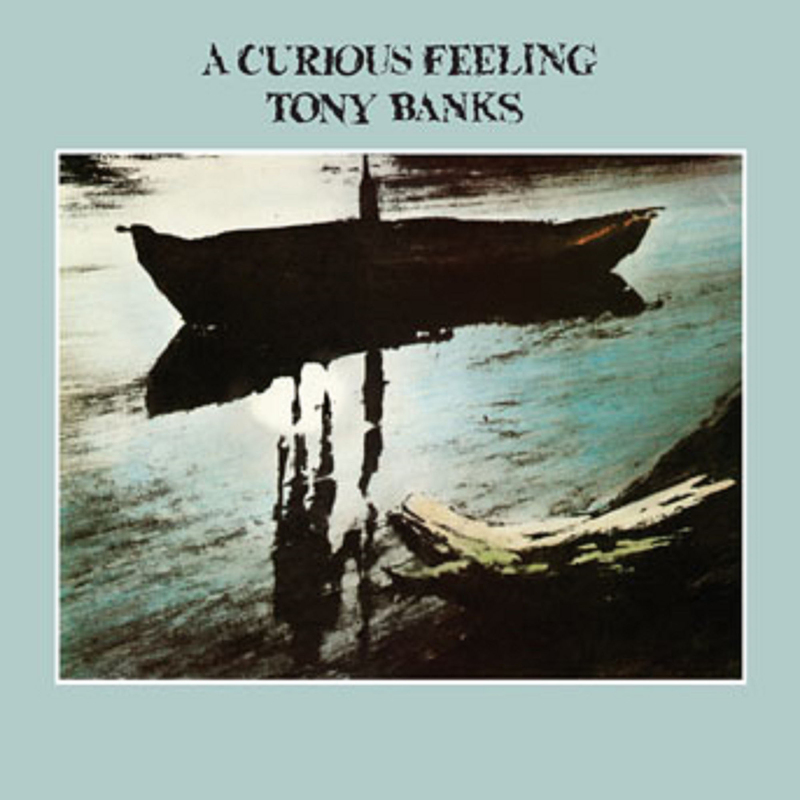 Esoteric Recordings are proud to announce the release of a Deluxe two disc edition of the album "A Curious Feeling" by GENESIS founder member and keyboard player TONY BANKS. This classic album, inspired by the novel "Flowers for Algernon" by Daniel Keyes, was first released in October 1979 by Charisma Records. Recorded at Polar Studios in Stockholm, whilst Genesis were on a brief hiatus following the "And Then There Were Three" tour, this majestic work featured contributions from drummer CHESTER THOMPSON (a member of GENESIS for concert appearances) and vocalist KIM BEACON. Stylistically the album is equal to anything Banks composed for GENESIS and includes the instrumental 'The Waters of Lethe' and the song 'For a While' (also released as a single) among its highlights. 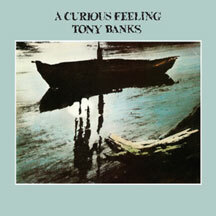 Significantly, this new edition of "A Curious Feeling" has been remixed from the original master tapes by Nick Davis (who also remixed the entire GENESIS catalogue in 2007) and Tony Banks, resulting in a more dynamic sounding album.